Our Seattle-based cosmetic & plastic surgery center offers a wide range of procedures and treatments that will help you feel good and boost your confidence. Our patient’s needs constitute our highest priority, seeking to deliver the best patient experience beginning with our friendly & knowledgeable front staff and ending with a truly remarkable surgical transformation. 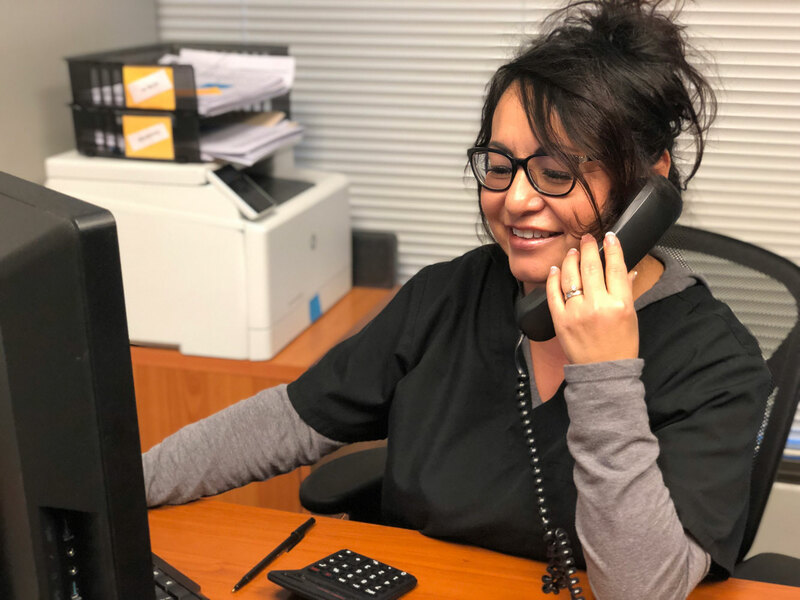 At La Belle Vie, we approach patient care as a team—making sure every phone call, every appointment & every encounter leaves our patients feeling comfortable and confident in their decision to choose us for their transformation. 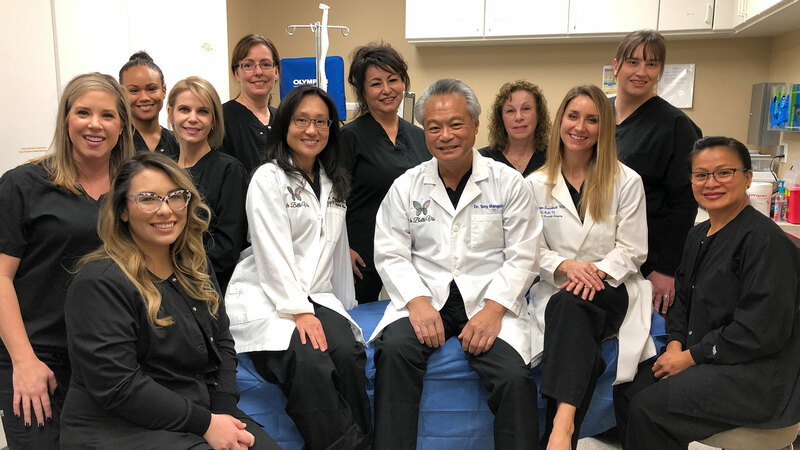 Dr. Tony Mangubat & Dr. Megan Dreveskracht, together with their amazing team, strive to help you accomplish your transformation in a safe, comfortable, and professional manner. Performing some of the most sophisticated procedures and teaching cosmetic surgery on five continents, Dr. Tony Mangubat is the leader of an amazing and caring LaBelleVie Cosmetic team. Check out his CV for more details. 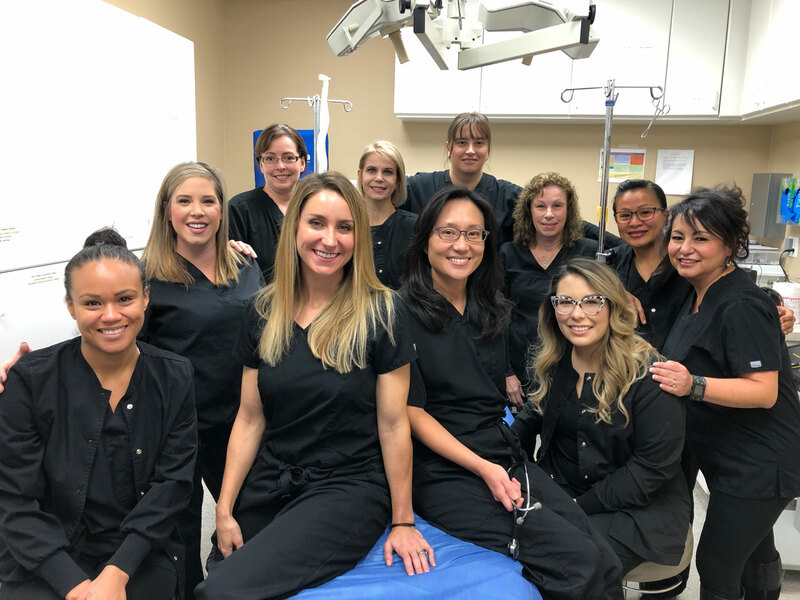 Dr. Megan Dreveskracht joined the La Belle Vie team in 2016 after graduating from her six year Plastic and Reconstructive Surgery Residency at Southern Illinois University. She is Board Certified by the American Board of Plastic Surgery through a rigorous process meant to ensure that only the highest quality surgeons act as representatives of the Board. Call today for a complimentary consultation to learn about your breast augmentation options and discuss your expectations and goals. Get a $1500 credit for Liposuction or Breast Augmentation with every Tummy Tuck! 90 units of Dysport for the price of 60! Somos muy afortunados de contar con nuestro asistente médico bilingüe, Jasmine, para ayudar a nuestros pacientes que hablan español. Jasmine ayuda a garantizar que se comprendan las necesidades, objetivos, preguntas e inquietudes del paciente y que las respuestas y las instrucciones de atención del médico también se comuniquen claramente. ¡Jasmine es un recurso increíble para pacientes y médicos! Además, ¡ella obtiene puntos por ser una total profesional y cariñosa! We are so fortunate to have our bilingual, Medical Assistant, Jasmine help facilitate for our Spanish-speaking patients. Jasmine helps ensure that patient’s needs, goals, questions and concerns are understood and that Doctor’s responses and care instructions are also clearly communicated. Jasmine is an incredible resource for Patients and Doctors! Plus, she gets bonus points for being a total professional and sweetheart!